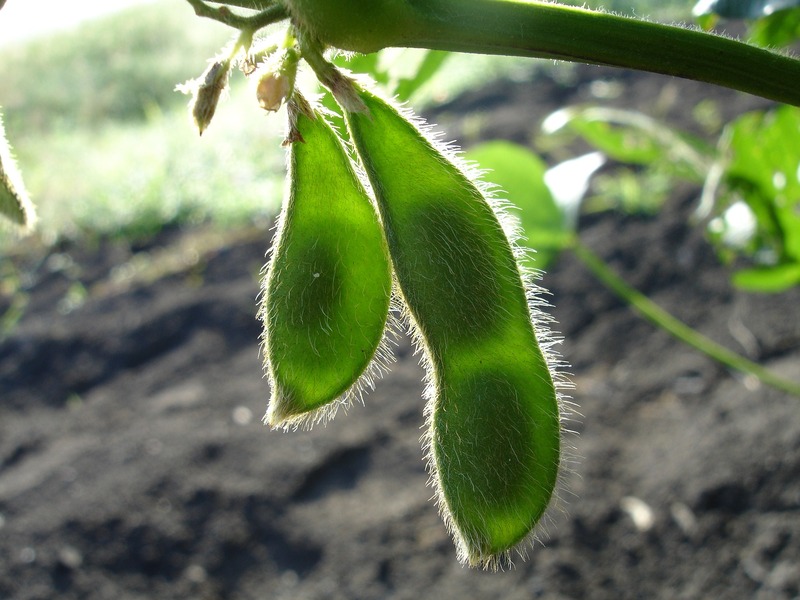 BCI aims to transform cotton production worldwide by developing Better Cotton as a sustainable mainstream commodity. 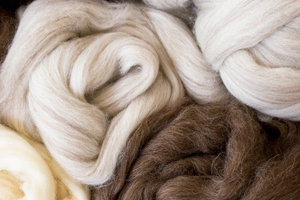 Natural silk and wool fiber adds a layer of comfort to the quilt while wicking away moisture. 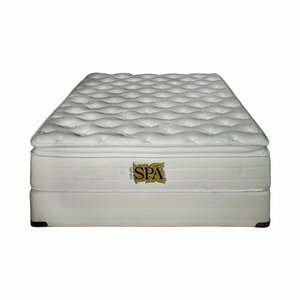 The introduction of Gel to the plush quilting foam adds support and allows you to sleep directly on a cooling surface. Resilient latex create a plush feel, conforming instantly to embrace your body’s unique shape. 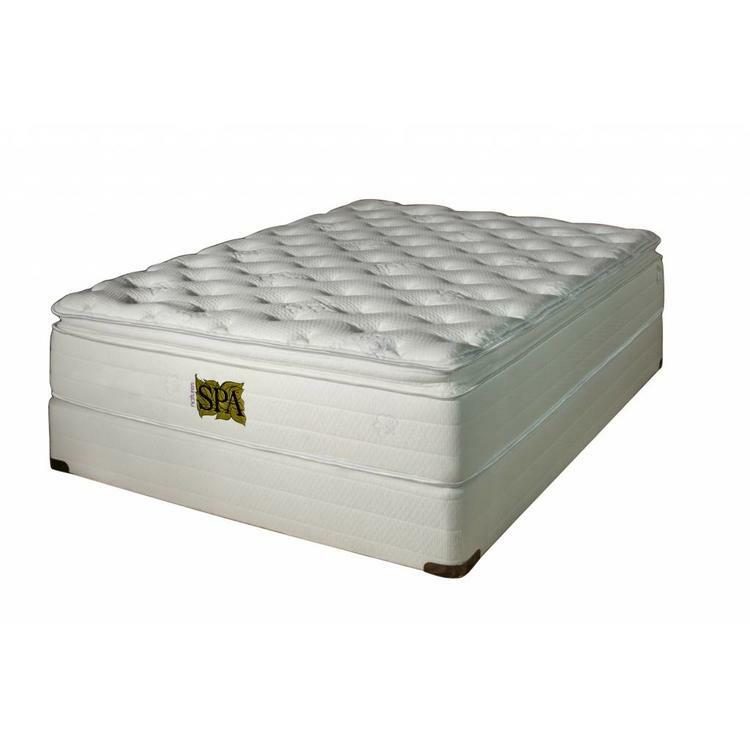 It distributes weight evenly, reducing the pressure points that cause tossing and turning. The European mini coil design instantly conforms to your body, providing ultimate comfort to the areas you need it most. 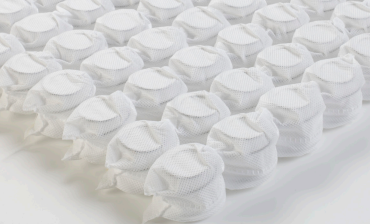 The 1386 points of contact reduce body impressions while maintaining maximum support. 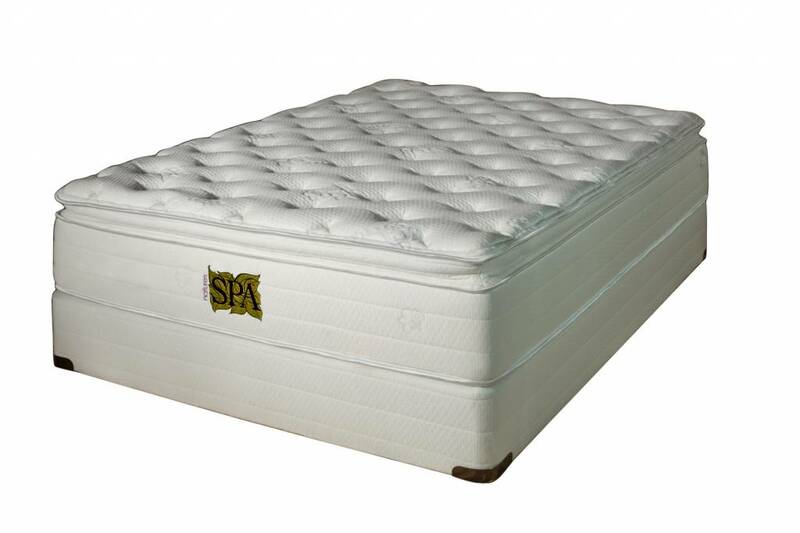 The 5” coil-free, soy based core is CertiPUR-US® Certified and offers greater stability and durability. 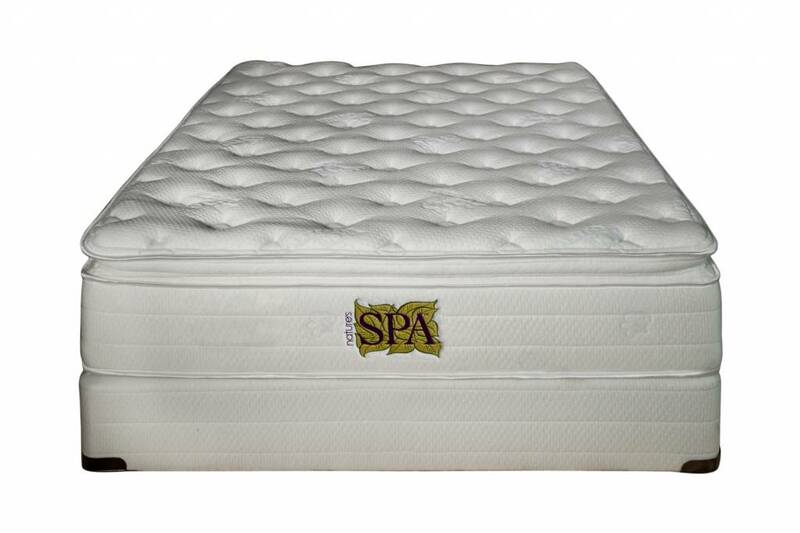 For detailed warranty information regarding your PSC mattress, click here.